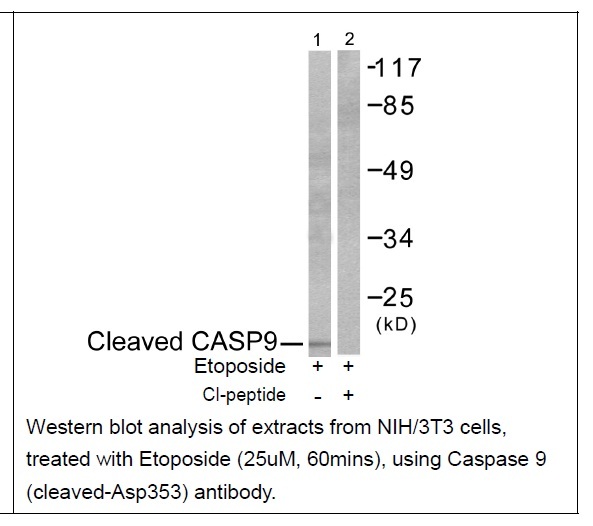 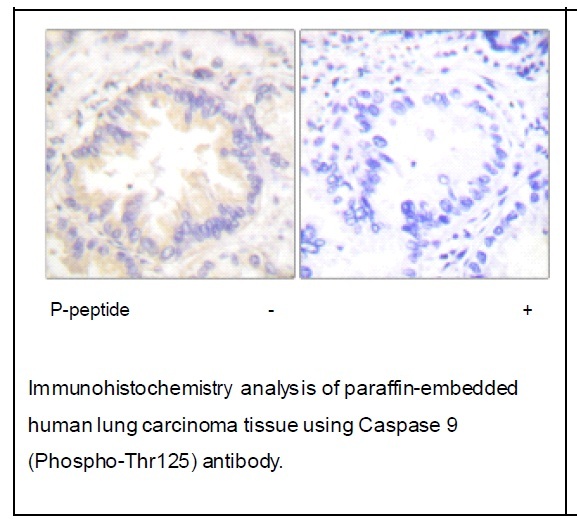 Involved in the activation cascade of caspases responsible for apoptosis execution. 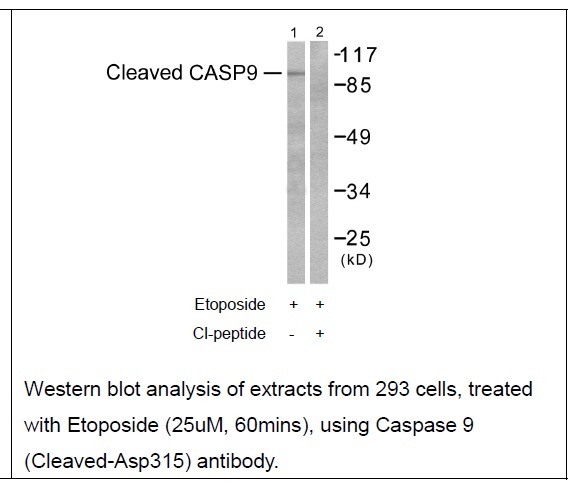 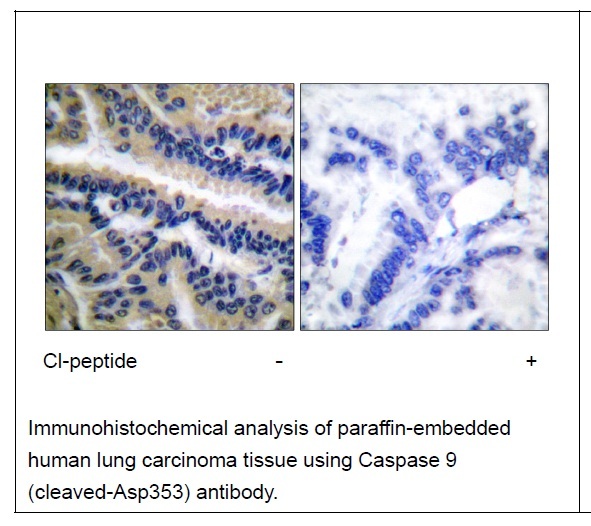 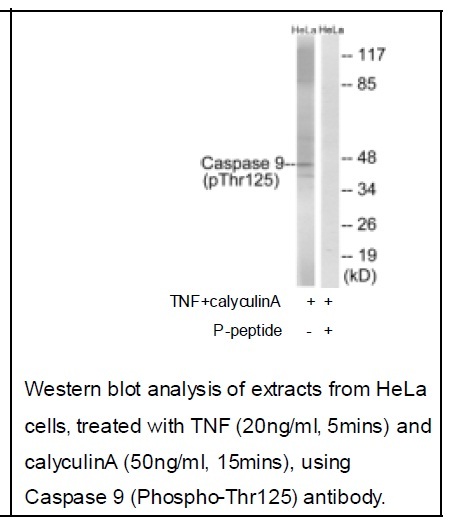 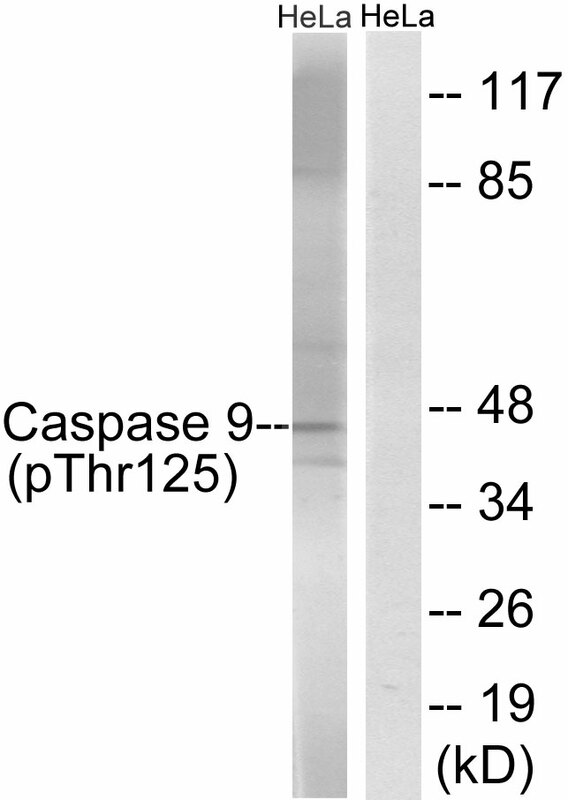 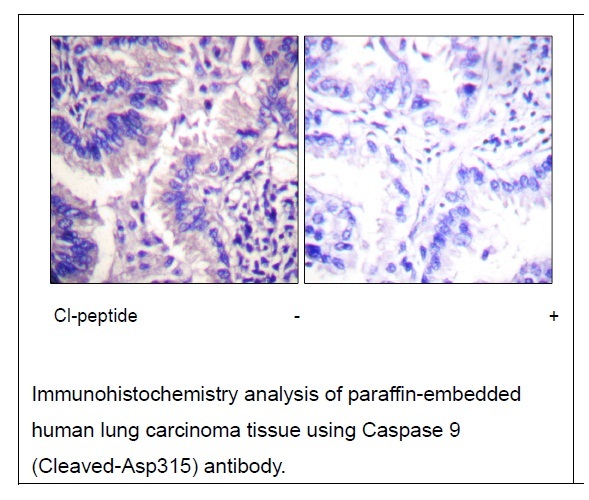 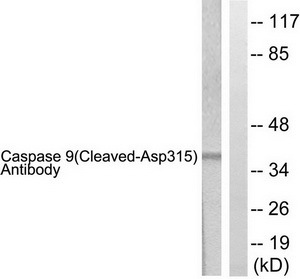 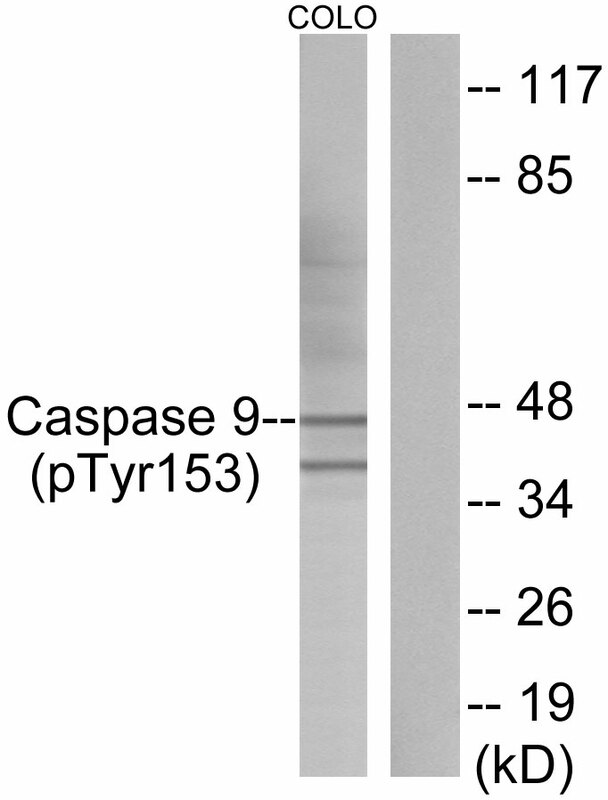 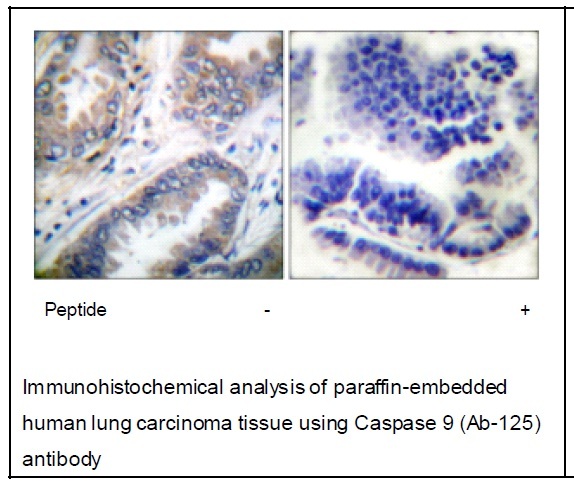 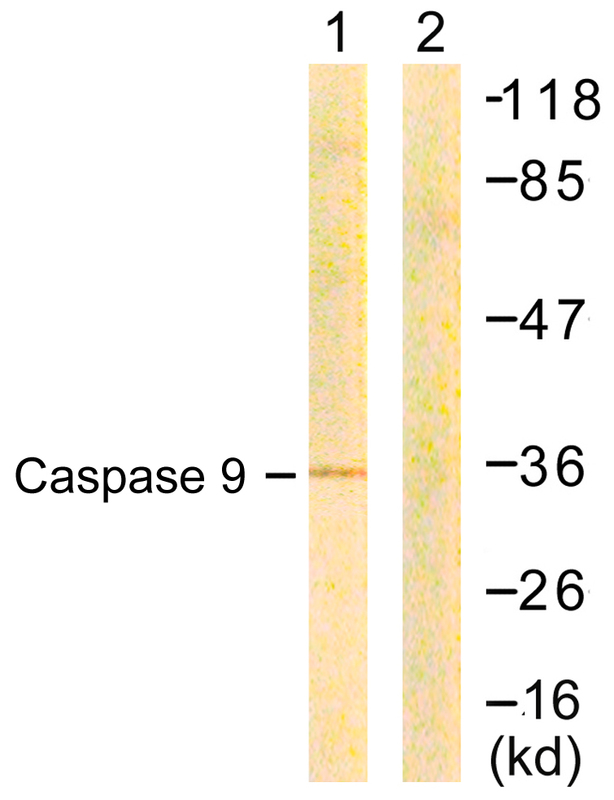 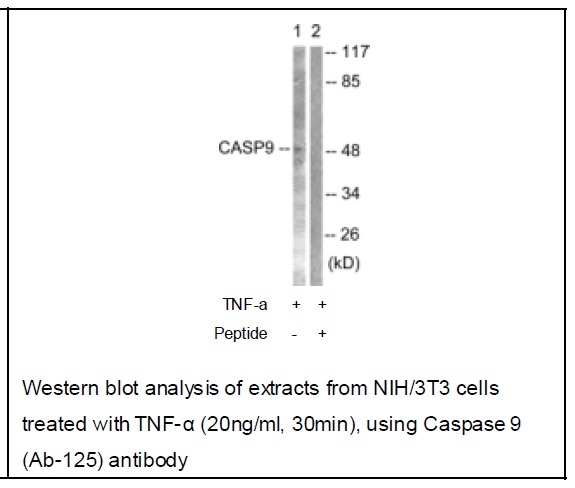 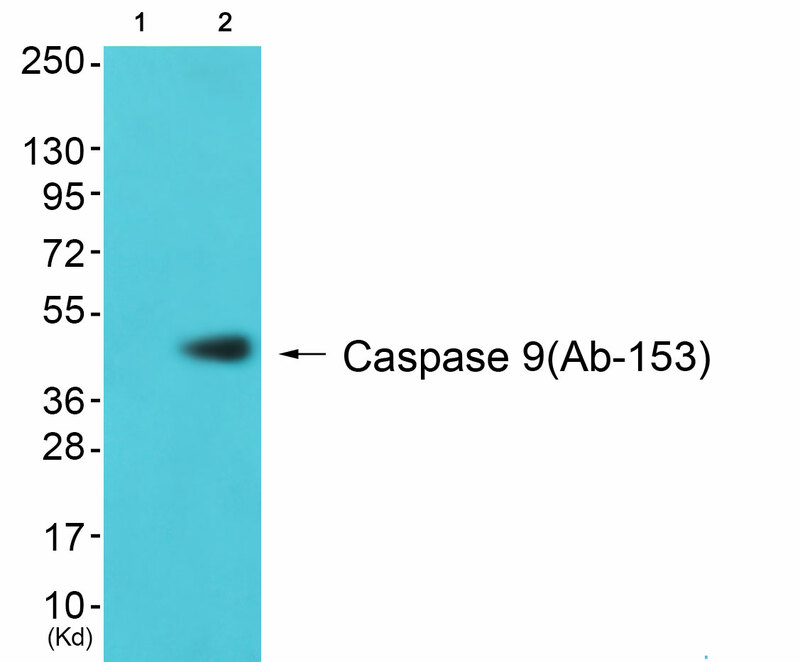 Binding of caspase-9 to Apaf-1 leads to activation of the protease which then cleaves and activates caspase-3. 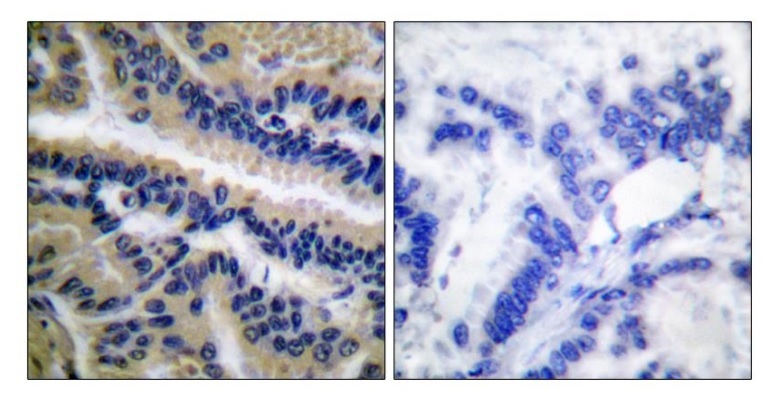 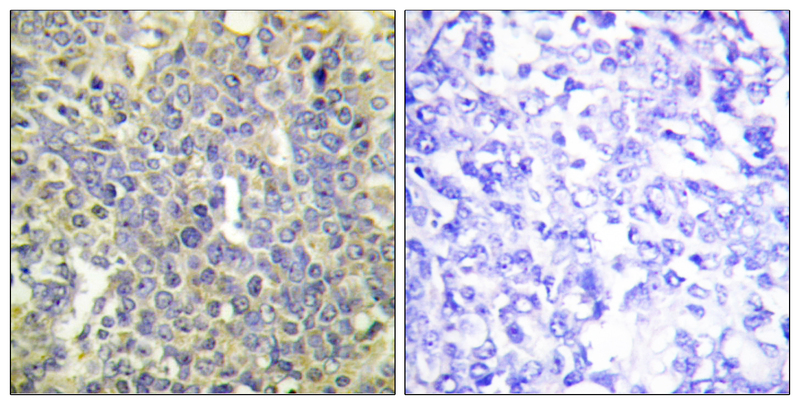 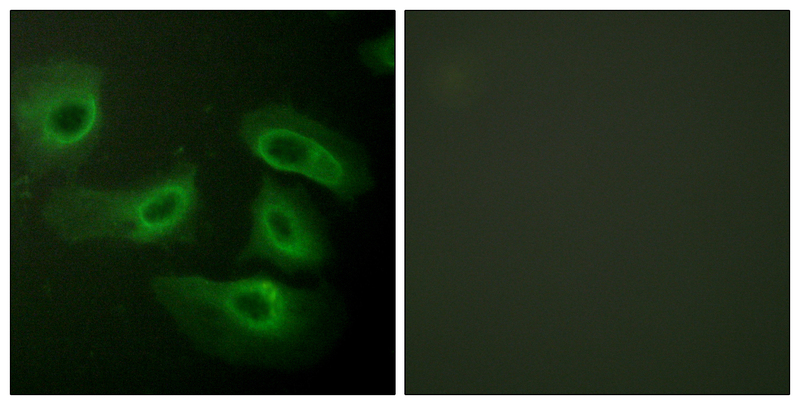 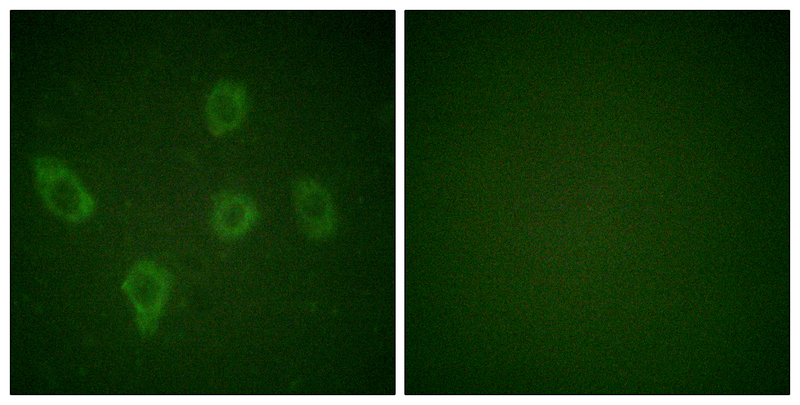 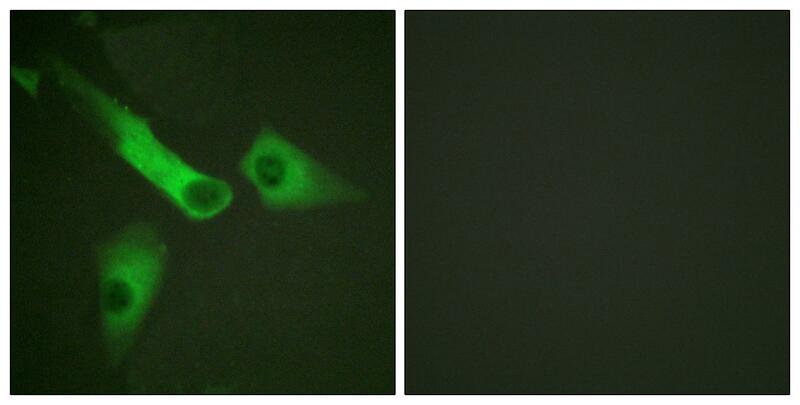 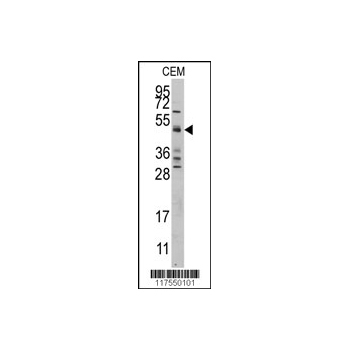 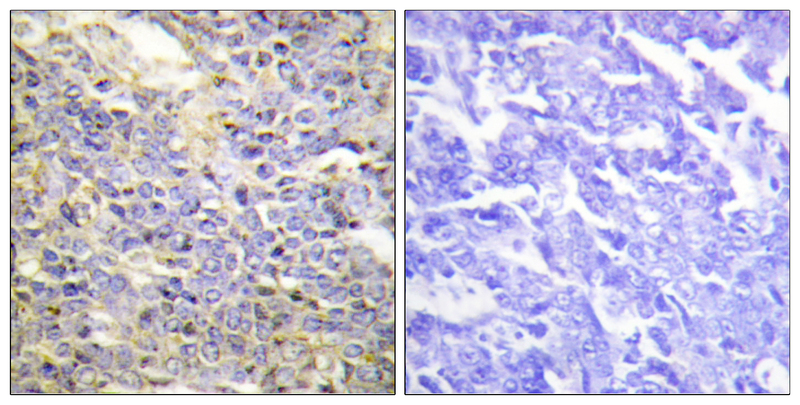 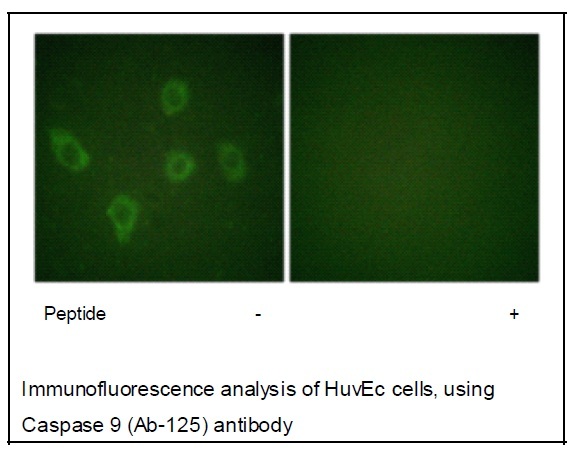 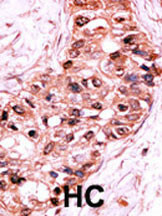 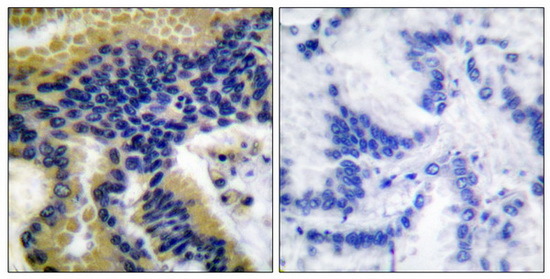 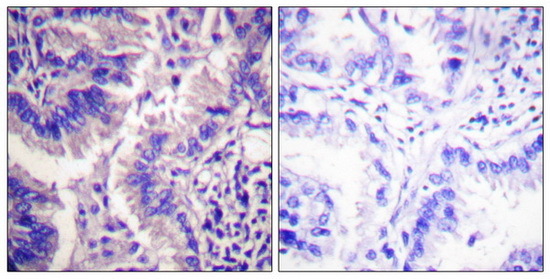 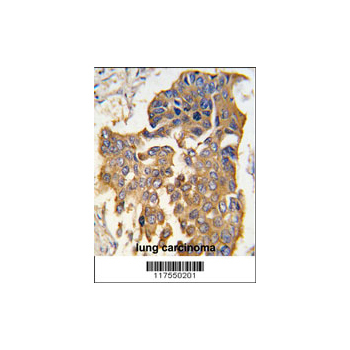 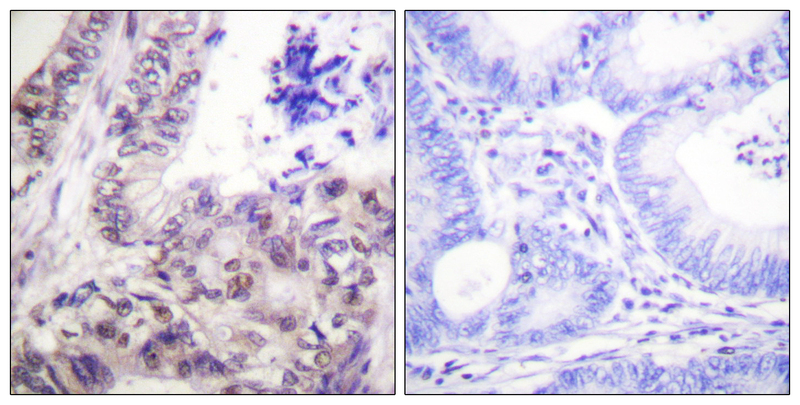 Promotes DNA damage-induced apoptosis in a ABL1/c-Abl-dependent manner. 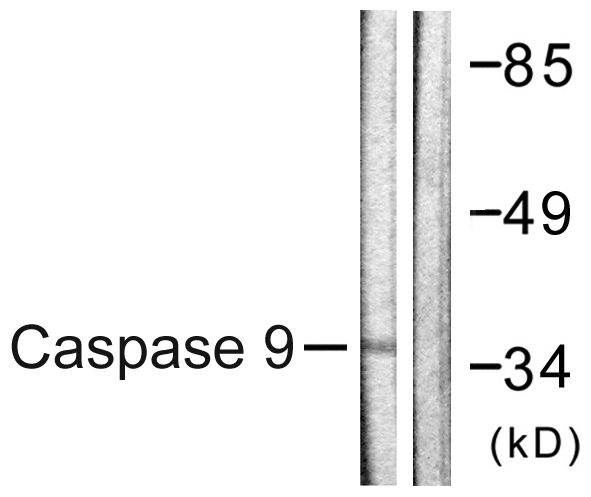 Proteolytically cleaves poly(ADP-ribose) polymerase (PARP). 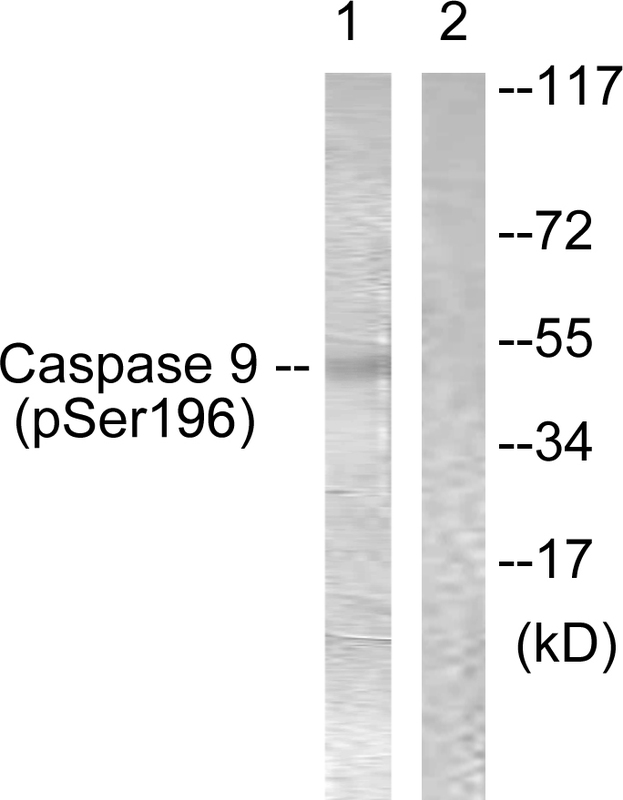 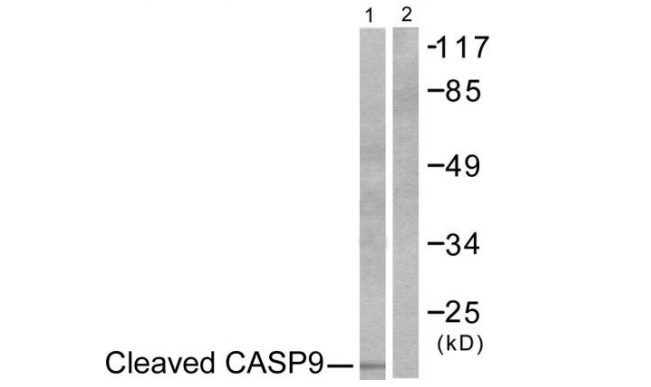 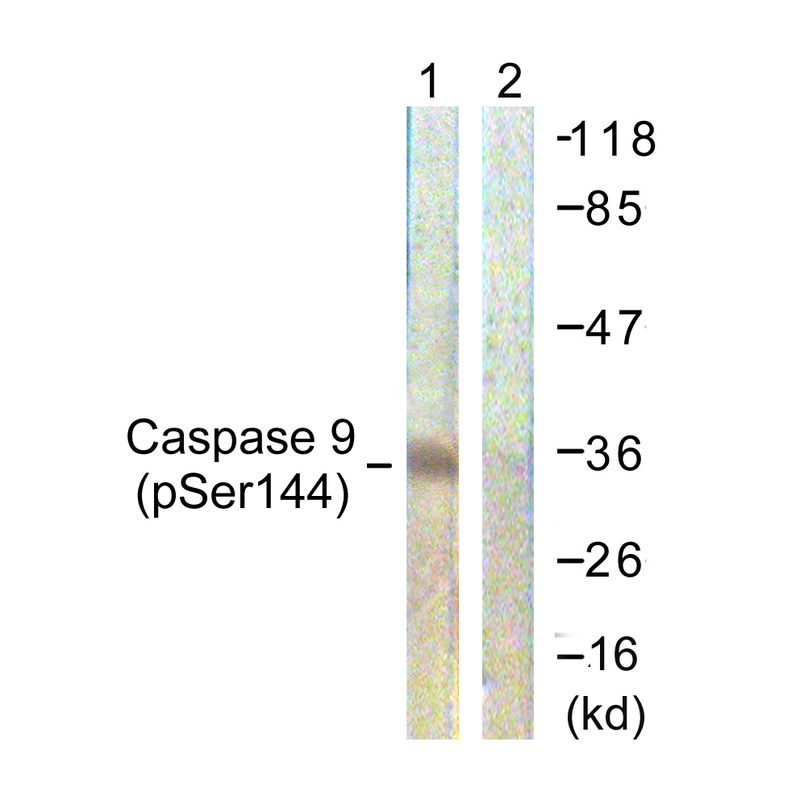 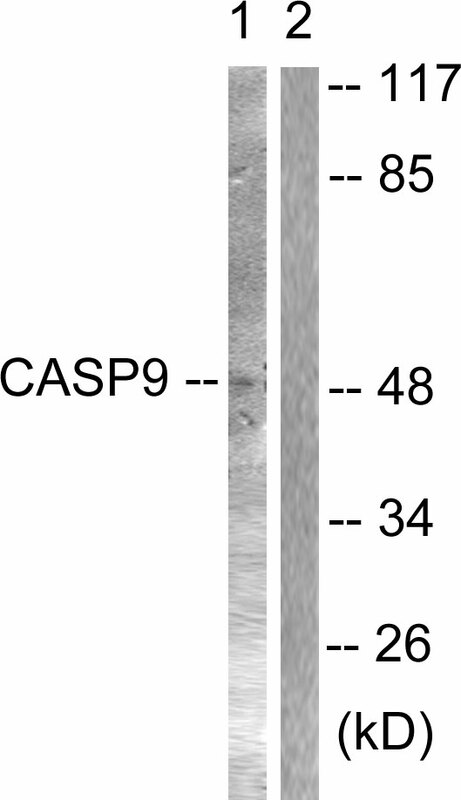 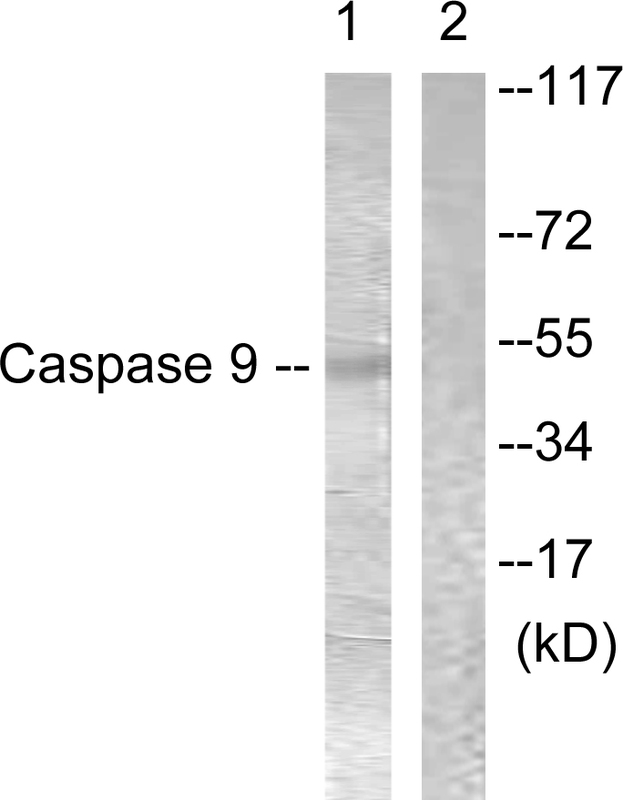 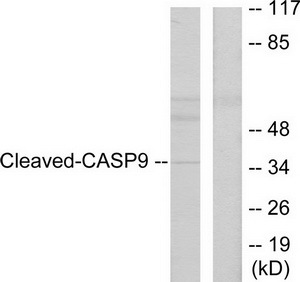 Isoform 2 lacks activity is an dominant-negative inhibitor of caspase-9.